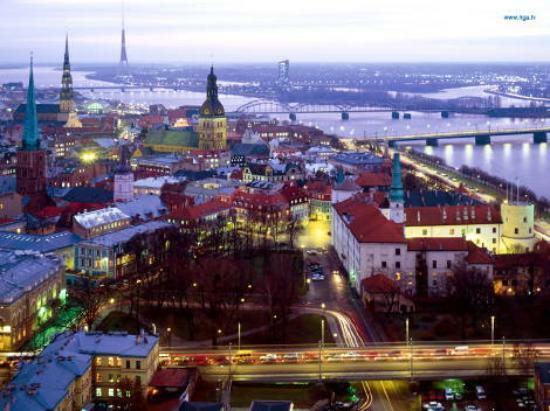 For many young travelers, Latvia fails to appear on the radar of European backpacking destinations. Tucked away in Europe's Northeast the Baltic states are far too often overlooked in favor of the standard backpacker hotspots. Those who decide to step away from the traditionally trodden track and venture to the Latvia's capital, Riga, are unlikely to be disappointed. With 699,203 inhabitants Riga is the largest city of the Baltic states, one of the largest cities in Northern Europe and home to more than one third of Latvia's population.Much of Riga was bombed during World War II and the ruins were mostly left to decay until independence, when the government, realizing the tourism potential, began to invest in reconstructing and restoring the old buildings. Because of this, Riga has one of the most complete old towns in Europe. The area around Old Town is mostly built between 1860 and 1914. Riga is a major nightlife destination and bars in the old-town are often open later than those in other European cities. The old town architecture provides an ideal ambiance for getting tipsy off the stellar selection of local beer or the local specialty liquor: Riga Black Balsam. 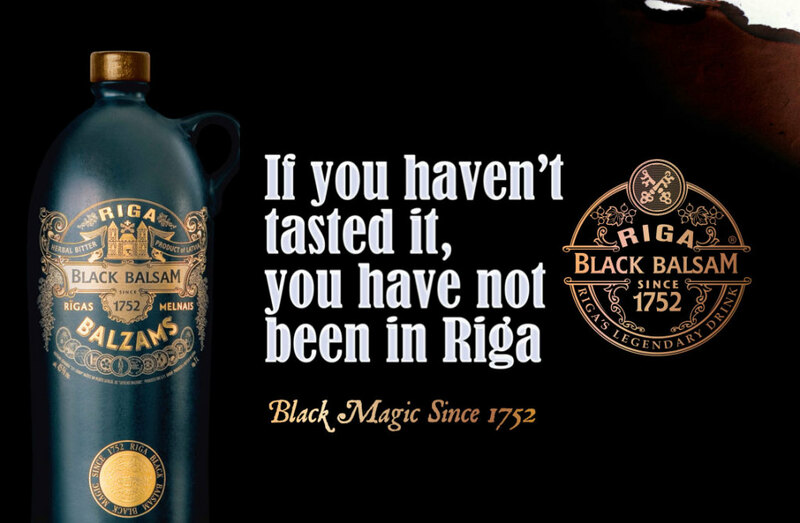 Riga Black Balsam is a traditional Latvian herbal liqueur made with many different natural ingredients mixed in pure vodka, giving a 45% abv drink. The drink itself is black and very bitter, and has an odd medicinal taster similar to German Jaegermeister. The medicinal flavour comes as no accident as the traditional recipe was created by Abraham Kunze, a pharmacist living in Riga, and is based on a composition of 24 different plants, flowers, buds, juices, roots, oils and berries prepared in oak barrels. Riga Black Balsam has received more than 30 awards at international fairs. Black Balsam is also used in traditional medicine and is considered to be a good cold remedy and is used to treat digestive problems. Riga is a great place for a long and blurry night out but it can be hard to find bars that offer am authentic local-scene. Fortunately, many of the backpacker hostels offer nightly pub-crawls run by hip, local youths. Be sure to check what is on offer before booking your accommodation.